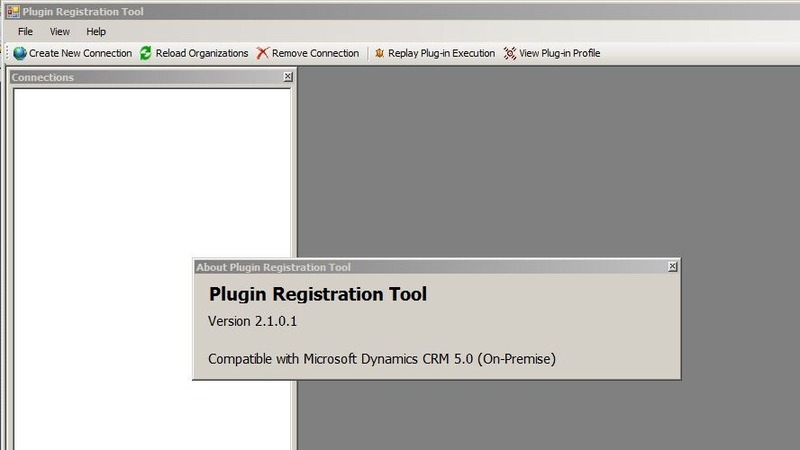 This post will take you through the steps to build the CRM 2011 Plug-in Registration Tool and also obtain a downloadable version. 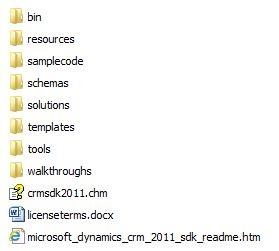 Firstly, download the Microsoft Dynamics CRM 2011 SDK (v5.0.10 – is the latest version at the time of this posting). Once downloaded you will discover the following folders shown below. You will notice it only contains the source files of the Plug-in Registration Tool and not a compiled exe version. 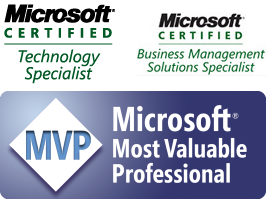 To compile the solution, you will require Visual Studio .NET, preferably Visual Studio 2010. 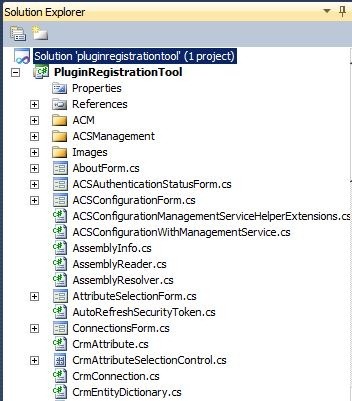 Once you open the solution (pluginregistrationtool.sln) with Visual Studio 2010. Once loaded, you will see the files displayed in Visual Studio as shown below. Now to build (compile) the solution, click Ctrl + Shift + B. Visual Studio will build the solution. 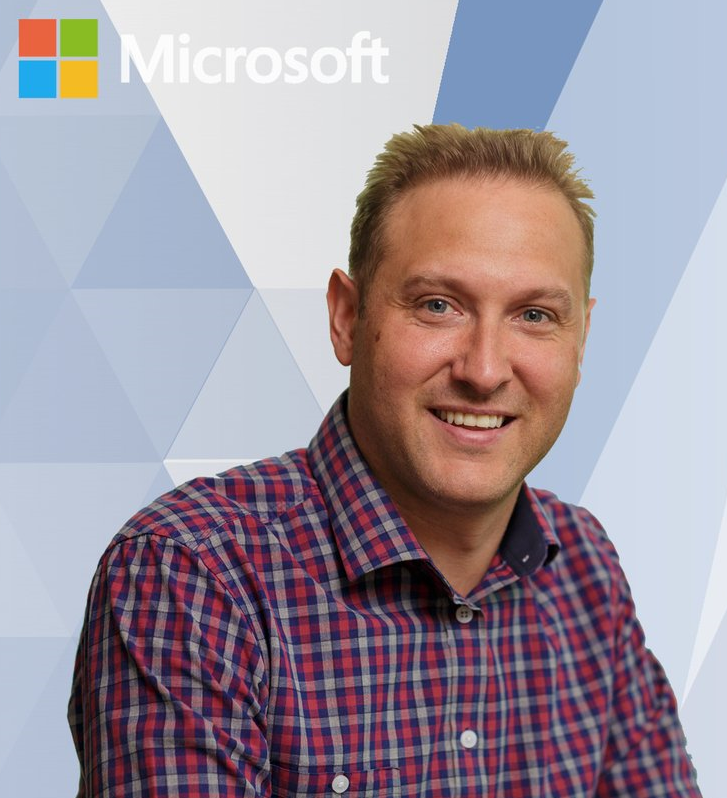 Note: If your solution does not build and you get errors relating to Microsoft.IdentityModel, then it is most likely you do not have Windows Identity Foundation installed. To download the Windows Identity Foundation installer, go to this link. Download the correct version you need i.e. 32bit (x86) or 64bit (x64) depending on your environment. I have also made the 64bit (x64) version available for download here. Once your solution is built, you should be able to run it and have an application similar to the screenshot shown below. 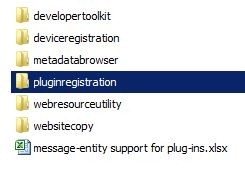 Also available: Download a compiled .exe version of the Plug-in Registration Tool (from SDK v5.0.10).